We’re beyond excited to see Inhumans finally come to TV after its IMAX release. 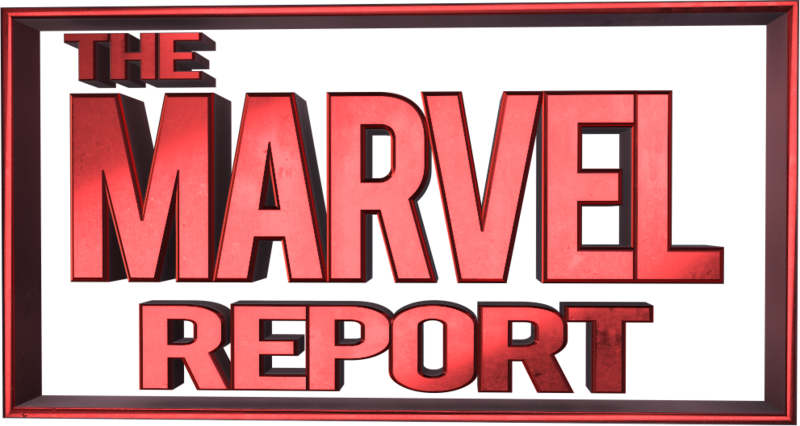 With a season 5 renewal for Agents of SHIELD, the inhuman side of the Marvel Cinematic Universe is starting to look interesting. There are lots of things we have hope for with this series including new powers, locations, and characters. Here are the Top 5 Things We’re Excited to See. One of the coolest things in the teaser trailer is the glimpse of the futuristic city of Attilan. We’ve encountered Inhuman Cities before on Agents of SHIELD, with Daisy’s mother Jiaying (Dichen Lachman) and her settlement, but this is a city of Inhumans in their prime- and a safe haven. The Inhuman city is the seat of their power, it’s a whole city of inhumans. They’ll have different customs and new buildings and new creatures that we’ve never seen before. 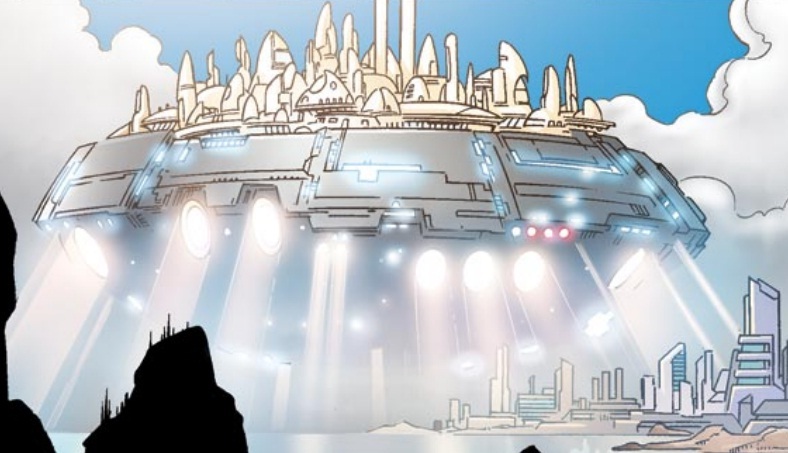 Given that the Inhumans quickly find themselves on Earth, we most likely won’t spend a lot of time in Attilan. Hopefully if the show is picked up for further seasons we will get to see more of this city on the moon. Exploring the new culture attached to the Inhumans will be an interesting way to learn more about them.